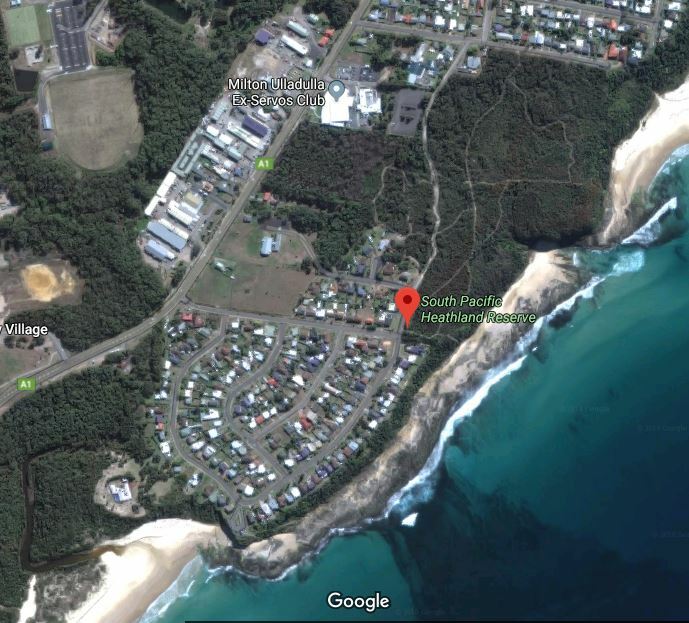 With local anxiety about the bushfire season already running at 11 out of 10, officers from the South Coast Police District are appealing to the public for assistance in relation to a number of suspicious fires in the Ulladulla area. Local police, with the assistance from the Arson Unit, have commenced an investigation into nine bushfires believed to have been deliberately lit at the South Pacific Heathland Reserve over the last three months. No injuries have been reported to police from these incidents. Police are encouraging the community to report any suspicious activity or come forward with information that may assist investigators. Phone Ulladulla Police on 4454 8599 or Crime Stoppers on 1800 333 000. A fire at Mount Kingiman/Woodstock Road, south-west of Ulladulla in August burnt through 1,156 hectares and threatened homes.